Entertainment will feature live music from CTZN Collective (Kareem Manuel & Decipha), local artist BAM and more. Don't miss the free concert! Tell your friends and family about the Maple Leaf Center's grand opening! The Maple Leaf Center opens Saturday, June 7! You’re invited to join us for the grand opening! Enjoy free food, fun, music & find out what we’ll be doing at the center. Live entertainment featuring CTZN Collective, local artist BAM and more. 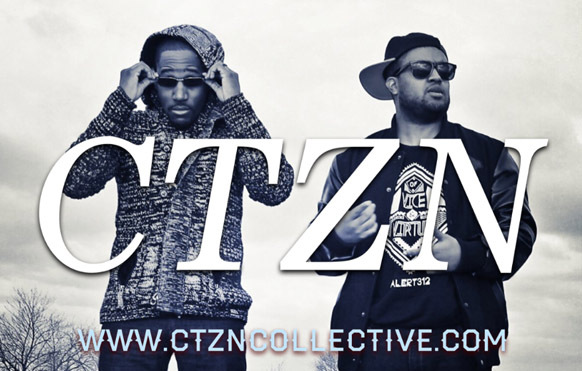 *Note: due to circumstances beyond our control, Json will not be our featured artist as advertised, instead we welcome CTZN Collective. Want to help? Great! We have a spot for you. Please email abby@harmonybiblechurch.org to volunteer for the MLC open house.